If you would like to write for violin and piano or voice and piano or voice, piano, and violin, please contact me, Jan Mittelstaedt (janrm@frontier.com). I will put you in touch with the teachers and you can arrange a specific project with them. One teacher suggested a duet for two of her student siblings. One is advanced and the other is early intermediate with small hands. If you are interested in writing such a piece, please contact me and I will put you in touch with the teacher for this special project. If you know of any teacher(s) who may have been left out or have any friends that teach instruments other than piano, please contact me and we will see if another ensemble could be arranged. No doubt this will change along the way, but it may be taken as representative. Most of the responding teachers were piano teachers, but one teaches piano and violin and one teaches voice. Composers will present a rose to each teacher and student performing their pieces. The cost of each rose is about $5, or $10 for the two. Cascadia will buy the roses and coordinate their distribution. Also, composers are expected to give one (non-anonymous) hard copy of their music to the student and one to the teacher. There will be no other fee(s) for the performance. It is very important that composers make arrangements to work with “their” students before the concert. Last year, I didn’t bother to do this and the result was a disastrous performance. Submission procedure: Anonymous submission. Remove or blank out anything on the score or other submitted media which identifies the composer. Check authorship, copyright notices, logos, program notes, performance notes, and so forth. However, DO include the duration of the work prominently displayed on the score. Scores which don’t meet these requirements by the submission deadline will not be considered. ***Composers may submit as many pieces as they wish, but at most, only 6’ of their music will probably be programmed. 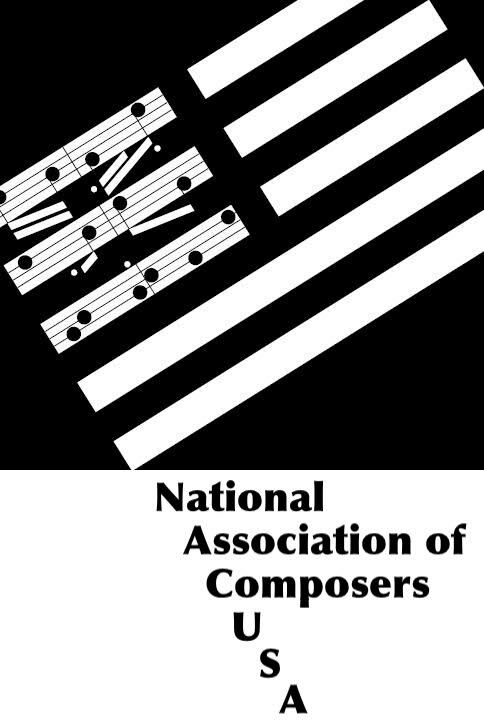 Composers may also submit pieces previously performed in the 2010, 2011, and 2012 IGH concerts. 1. Score in PDF format, anonymous but displaying duration and level. 2. Recording if available (MIDI is ok if none is) in MP3 format. A link may be submitted instead, but note that MP3’s up to 25 MB may now be submitted. Make sure nothing in an MP3 player window or the link identifies the composer. 3. Text file in standard format (such as .txt, .doc, .rtf, or.pdf) with the title, composer, program notes, bio, and any other information pertaining to the piece which may be of interest. These won’t be accessible to the teachers selecting music. If there’s some aspect of the score or recording you feel needs an additional explanatory note, briefly and anonymously comment in the submission form’s annotation text box. Please do not submit complete program notes in the annotation box. 4. Lyrics permission: If there are lyrics which are not in the public domain, include a text file in stand art format showing you have permission to use them. Teachers will have a period of time in early February to look over the scores with their students. A selection party will be held at the Mittelstaedt studio in late February. Teachers who attend will receive first choice. After that, music will be selected on a first come, first serve basis. Thank you, and have fun writing for these special budding musicians!